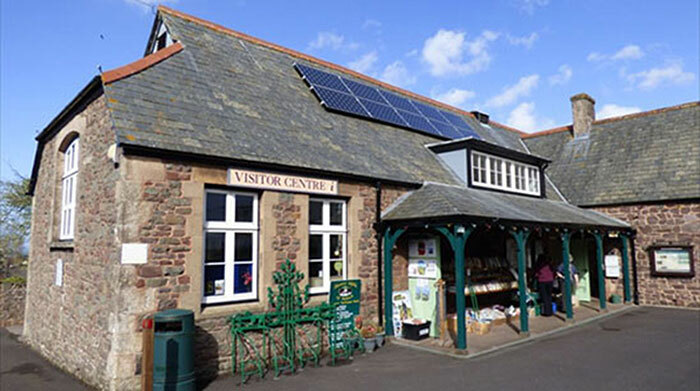 We believe every visit to Porlock should start and end at the Visitor Centre. At the start we can help with your holiday plans by offering information about places to visit, where to eat, what’s on, the best walks, views and trips. 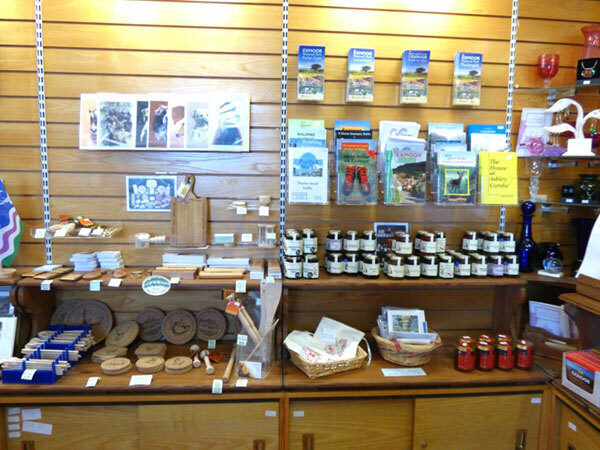 At the end of your holiday we have a wonderful range of locally-sourced gifts to buy as a reminder of your visit and to take home for those not lucky enough to come with you. And should your visit to Porlock Vale be of a more permanent nature we’re here for you too with a Welcome to Porlock pack for new residents with details of forthcoming events, local groups and activities. Call in and find out what we can do for you – and if we don’t know the answer to your question, we’ll probably know someone who does! We can also help before you even get to Porlock with our free accommodation booking service. Simply tell us what you are looking for and let us do the leg work for you. Call us on 01643 863150. 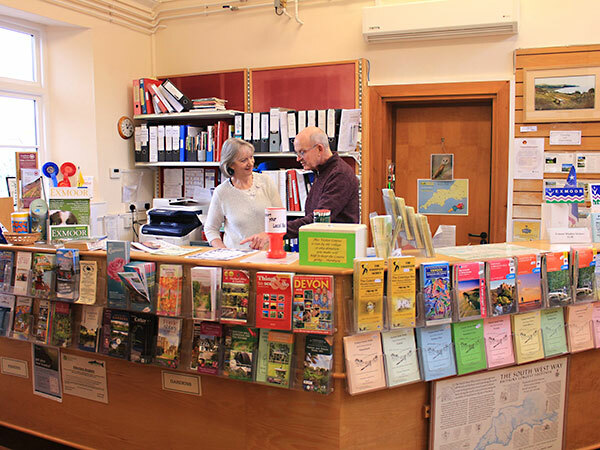 Visitor Information – we stock a wide range of maps, guides, travel information and leaflets, and we can help with booking your accommodation. In fact, everything you need to plan and enjoy a wonderful holiday in the area. Shopping – we try to source all our products locally and have a lovely range of handcrafted and handmade goods including jams and chutneys, soaps, gifts, jewellery, cards, postcards and alpaca wool socks. We also sell a good range of local interest books from natural history, local history and wildlife, to literature and poetry. Things to see – we host exhibitions of local interest which change throughout the year. We have a very special topographical map of Exmoor where you can examine the hills and valleys of where you’ve walked or are planning to walk and we have a display of extremely rare auroch bones, exposed by the sea in 1998. Local information – if you are new to the area pop in for your Welcome to Porlock pack full of useful information, phone numbers and more. We have details of many forthcoming events in the village and further afield and of course all the maps, guides and leaflets are here for you too. Services – as well as providing information the Visitor Centre offers various services. We take bookings for PALS (Porlock Area Lift Service,) arranging transport to hospital and other appointments. We offer a free accommodation booking service to visitors. We are the ticket office for several local events and also sell fishing permits for the Watersmeet and Glenthorne Fishery and discounted tickets for the West Somerset Railway. Website designed by First Design Print Web in Porlock.